Home Archive Have You Considered Energy Storage for Your Building? Learn How it Can Benefit You! Learn how energy storage can improve your building’s energy use. Your commercial property uses a ton of energy. From heating and cooling systems to electronics to lighting, energy is continuously being used. However, energy is expensive; be smart about your energy usage, and invest in solar power with energy storage. That way when you collect energy, you’ll be better able to harness as much as possible to use later on. Check out the benefits of using energy storage systems. Storing energy helps to maximize the benefits you get from solar energy. Your solar panels can only collect so much energy. Once they reach capacity, they can’t do much with the energy that they keep. Storage, however, can harness more energy to keep over a longer time frame. Plus, you can use smaller solar panels, which can make solar power usage an option for buildings without lots of space for panels. The storage system is relatively easy to use. The battery will be able to adjust to accommodate your building’s energy needs automatically. It’s a system that you don’t need to hassle with so that you can get what you need with very little effort. While starting costs are expensive, you’ll get your money’s worth from your investment in the long run. Since it’s cheaper to use renewable energy, you’ll be paying less in energy bills. Be smart about your energy usage. 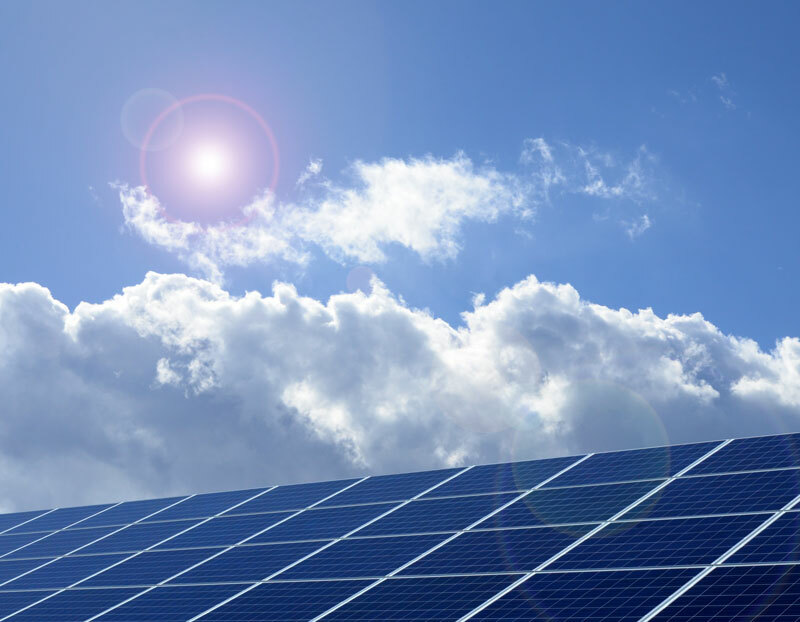 When it comes to your commercial property, make the investment to use solar energy. For assistance with roofing, solar paneling, decking, and waterproofing your commercial properties, contact SBR Roofing. Located in Burbank, California, we offer the best roofing and decking services in the Greater Los Angeles area.